How unequal is the distribution of wealth in the US and in the countries of the Eurozone? What is your position in the US distribution of wealth? 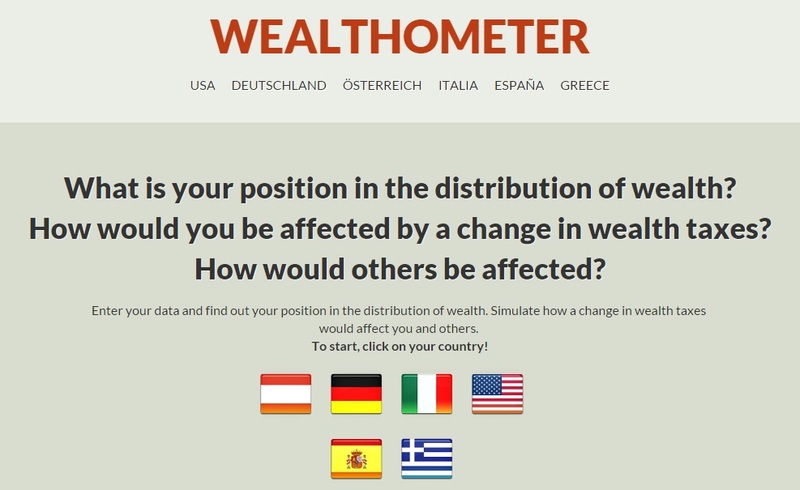 How would you be affected by a change in wealth taxes? 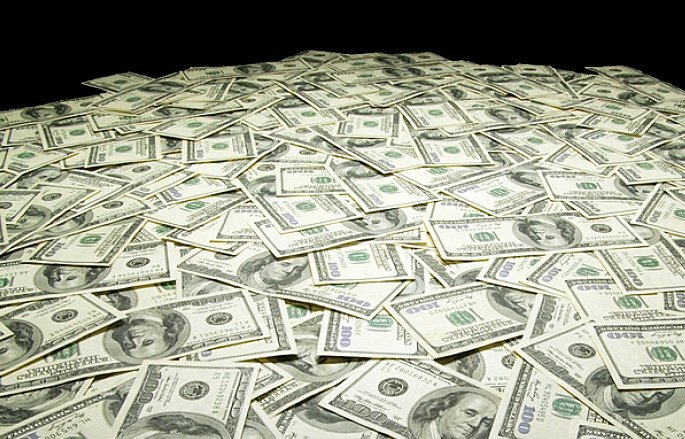 How would various alternative models of wealth taxes affect others, how would they affect public revenues, and how would they affect the distribution of wealth? How Would a Minimum Wage Hike Change the Way New Yorkers Spend Money?